Renting is a confirmed trend again . But what do we all rent? Everything, it is the answer. In the most disparate sectors. From city apartments to holiday homes, from means of transport to work vehicles. 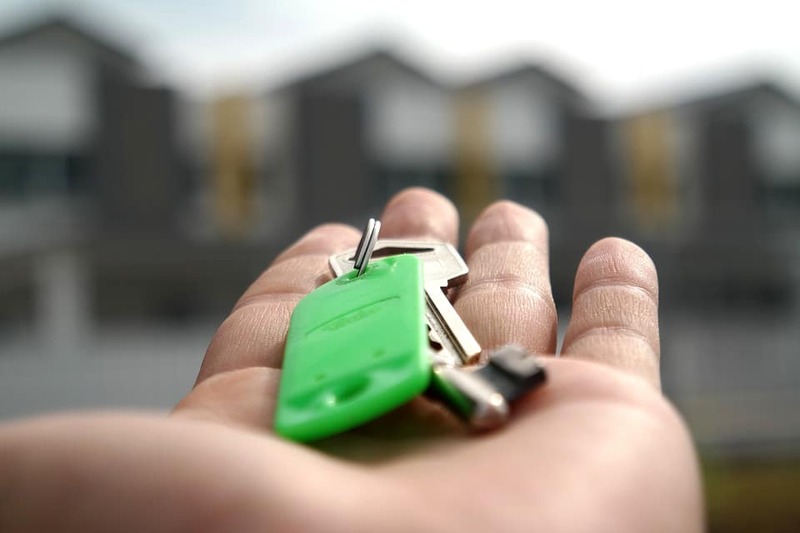 The lease, in law, constitutes the contract with which a party (called landlord) is obliged to allow another person (tenant) to use one thing for a certain period in exchange for a specific fee. More and more tourists prefer to rent a holiday home that is a real home or an apartment instead of choosing a hotel. And for this reason, there are more and more web site and portals that collect private homes made available to rent. In short, the list is really long. As mentioned also the world of work is often oriented towards the rent of machinery. One example is CGT trucks, which has based part of its business on long-term hire of work vehicles. The CGT Trucks rental offer includes both the short (1 to 12 month) and long-term (12 to 48 months) formula.